Web Design Services by Professionals - Arrow Design We GET Business! Web Design Services by Arrow Design make your life easy. Web Design Services that GET Business. Arrow Design offers the best web design services to all our valued customers. With over 15 years creating great Dublin websites, we know what it takes to get you more business. There are so many other companies offering web design services in Ireland that it may be difficult to choose the right web design service for you. We are different from all the other web design services in Dublin as we always put our valued customers first. Our web design services always ensure to give the customer the least hassle during the web design process and we always aim for 100% satisfaction in every web design service that we provide. Our Design Projects know no bounds! We create everything your online presence needs. From video creation and editing, banners, logos, custom made websites, e-brochures, e-commerce websites, and more. You can start viewing our projects by clicking here. We work closely with our clients to ensure we only create what you want. Everyone has a style and we are here to help you get yours in pixels! Get in touch – we are always happy to help. Easy, Professional Development, Our development process makes life easy from the start. We are here to help. Our custom built I.T. solutions allow you to get the most from your software. We build solutions to streamline how you currently use your systems. This means that you do what you always did, but in an easier way. 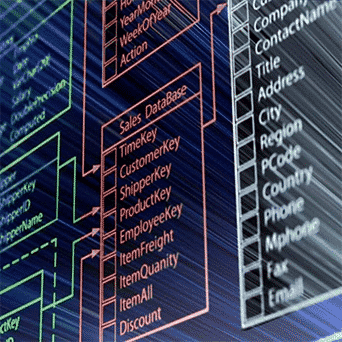 We can build complete databases from data you probably already use daily. From excel to sql, we build and repair computer systems. We do it all, so you don’t have to! Software Development with MS Access. Databases, Android Developer, Visual Studio, and more. We tailor make unique software and hardware systems for whatever you need. 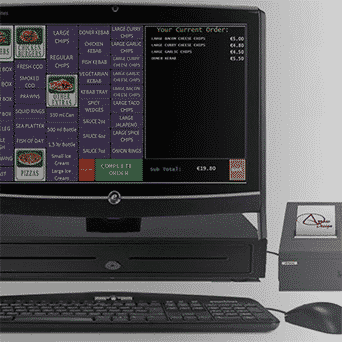 We create all forms of inventory databases, invoicing databases, payroll databases, Point of Sales systems and more! We source hardware and fit complete solutions – including training and manuals. 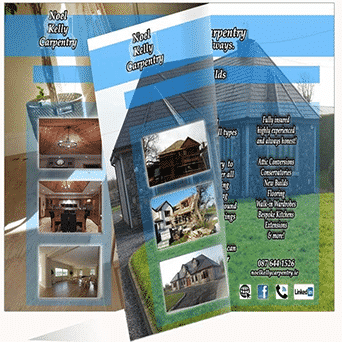 Arrow Design are here to make your life easy – it’s just that simple! Outsourcing your IT is usually more cost effective. It means you or your IT team are free to do the usual tasks to be done. Arrow Design works, constantly, designing IT solutions and have done for over 15 years. We build the right system, quickly and on budget – always. We provide bespoke I.T. solutions. From bespoke apps to custom upgrades, process improvements, database security integrations and updates. Some of our services can easily be purchased on this site and offer a money back guarantee! 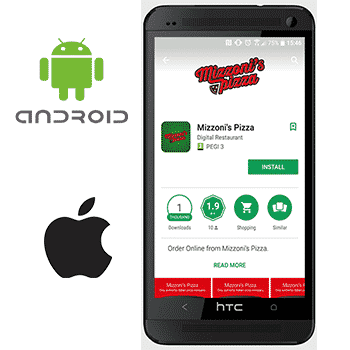 We off currently offering an android app included with our app package. We backup, restore, retrieve, test, create, design and more. We are small enough to care but large enough to provide any solution created. When it comes to I.T. – We do it all, so you don’t have to! We specialise in MS Access design but are experienced in databases of all shapes and sizes. We repair databases, backup databases, add functionality to databases. If you have security questions or concerns, we are to help! From GDPR to security penetration testing, just get in touch. From Web Design SEO to viral promotion, if you have an idea we can source the right people to give you what you need. With have a strong record in getting websites to the top of google to ensure that potential customers find you. 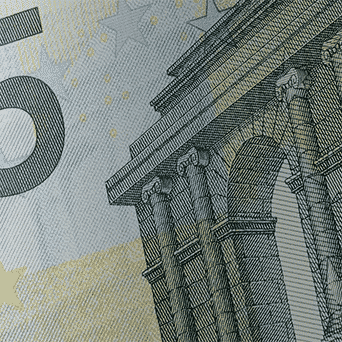 If you need Ways to improve Google ranking immediately, help with Website Grants or just want to have a top Irish website, it’s time for Arrow Design. Arrow Design are experts in finding ways for you to accomplish your goals – what ever they may be. Booking Systems, Apps, Databases, and more. We create bespoke apps and systems to suit all needs. From security to virus removal, we can access and create for all I.T. needs. Are your computer systems open to attack? There is a continuing and growing need for system security. It is your duty to protect all customer data. This includes ensuring that old computers are properly wiped. We test, restore, remove and advise on cyber-security in Dublin and further. 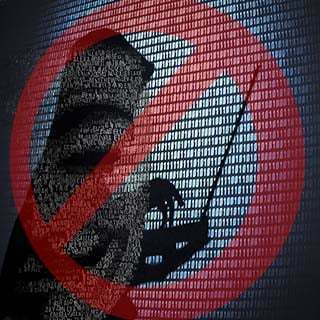 From large scale business security testing to just that niggling question “Is my web cam secure?”. Interested in hearing more? Read Our Blog. We are based in Sandyford, Dublin 18 and would love a chat – We Can Always Help! Or View some more of our projects. Just One of our many web design services are content management systems. A Content Management System is just another way of saying that you can easily manage your own content. You can change website images, website content, website stock, website stock details, website stock prices etc. with just a few clicks. We ensure that you are properly supported throughout any part of your website content management system and are always available to assist you with any part of your website edit. Ecommerce websites or ‘e-commerce websites’ are websites that allow your customers to make purchases directly. Some web design companies make it very difficult to manage these websites, but our Content Management Systems make it easy to update your stock, prices, orders and money received. We create top quality ecommerce websites for a great price to allow you to make money from your website, instantly, direct to your account. Our web design services include Search Engine Optimisation (SEO). This web design service is tailored to get your website well ranked on google for relevant keywords and more. Your websites visibility on search engines like Google, Bing, Yahoo etc. are paramount to getting more business. If you are noticed by more people and you have a proper website design – you will get more business, simple! 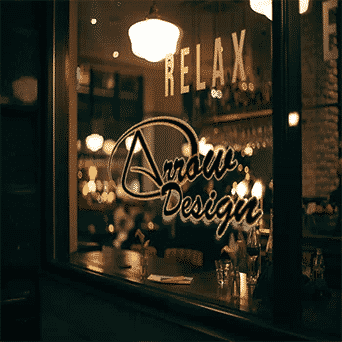 Web Design Services By Arrow Design – We Get You Business! Arrow Design has Packaged Web Design Services that are tailored to suit all needs and all pockets. From start up packages to fully functional and managed e-commerce websites with anything you need. Our web design services are truly web designs that are a cut above all others. Your website is designed from as little a few minute phone call. From Domain Name Registration to Responsive Website Design – we do it all, so you don’t have to! Web Design Services & Much More! Our web design services begin with a simple phone call or meeting. This meeting or call is short and non-complicated and we can make a complete website, full of great content, tailor made to meet the needs of any business. We know that other web design companies can take a long time and have you discuss every detail of your business and how you would like your website to look. This is what sets us apart from our rival web design companies. We make sure that the process is simple – we design a great website and let you tell us of anything you need to add or look different. We are very experienced and can help you with your web design from start to finish. We know web design services from start to finish and only create great websites – simple. Whether you need complete control of the website design or you want us to completely manage every aspect of the website design process – we are happy to help and do this for the best possible price. Our custom web design services are tailor made to suit your individual needs and we always create great looking websites that are easily to change through our content management systems. All our websites are designed to get you more business and our responsive web design services will definitely help you stand out from the crowd. Please feel free to contact us and discuss your requirements today.